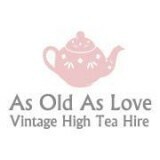 A Vintage Affair – Melbourne – Vintage hire from hen’s days and intimate weddings, to kitchen teas and baby showers. As Old As Love has a collection of beautiful vintage tableware; crockery, silverware, glassware and linen available to hire. 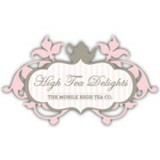 We have every thing needed to host your very own high tea themed event in Brisbane and surrounding areas. 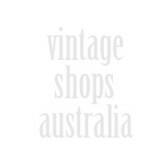 We are a hire company in Sydney who specialises in high quality, vintage china for and occasion and event. Elysian Afternoon Teas combines vintage crockery hire and full catering to deliver a complete and personalised high tea experience to you and your guests. 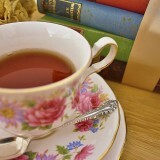 Vintage crockery, table decorations & Adelaide’s original Iced Tea Caddy for Hire. Personalised High Tea Experiences delivered and styled to your home or any location in Adelaide with exclusive Harney & Sons fine teas. 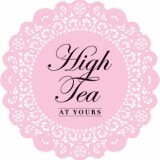 High Time for Tea has a unique and eclectic mix of vintage china, crystal, glassware and tableware for hire. Our collection is perfect for high teas, parties, baby showers, product launches, intimate weddings, brunches and lunches.